New government data shows that in most states, the rate of adult obesity is not moving. Results from a telephone survey show obesity rates stayed about the same in 45 states last year. There were small increases in Kansas, Minnesota, New Mexico, Ohio and Utah. 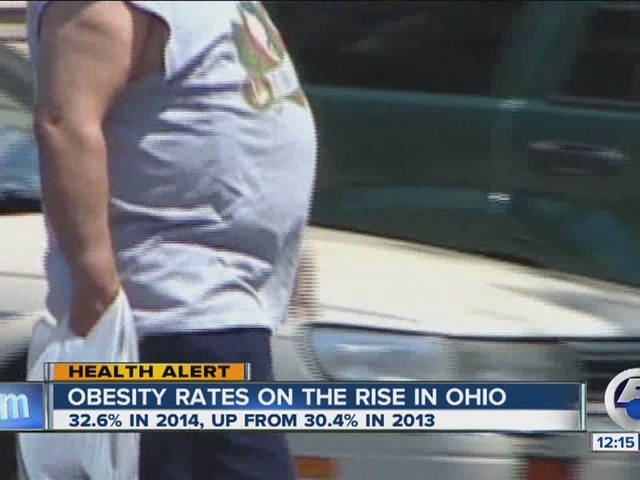 Some experts said they are glad, overall, that obesity rates aren't getting worse. The 2014 survey found that in 22 states, 30 percent or more of the population was obese. They were mostly in the South and Midwest. Three states — Arkansas, Mississippi and West Virginia — had obesity rates over 35 percent. The government Monday released the rates, which were analyzed in a separate report by the advocacy group, Trust for America's Health .